I often hear the argument that people want to buy oils from a small local supplier. And that dōTERRA is a giant corporation without a soul, swallowing up small businesses. “Support local” is the mantra. This argument doesn’t hold a lot of water for me I am afraid. If dōTERRA owned vast tracts of land like some of their competitors, then yes you would be buying oils of a huge corporate giant. But they don’t. If dōTERRA sold their oils through huge stores whether online or bricks and mortar, then yes again you would be buying oils off a huge corporate giant. But they don’t. 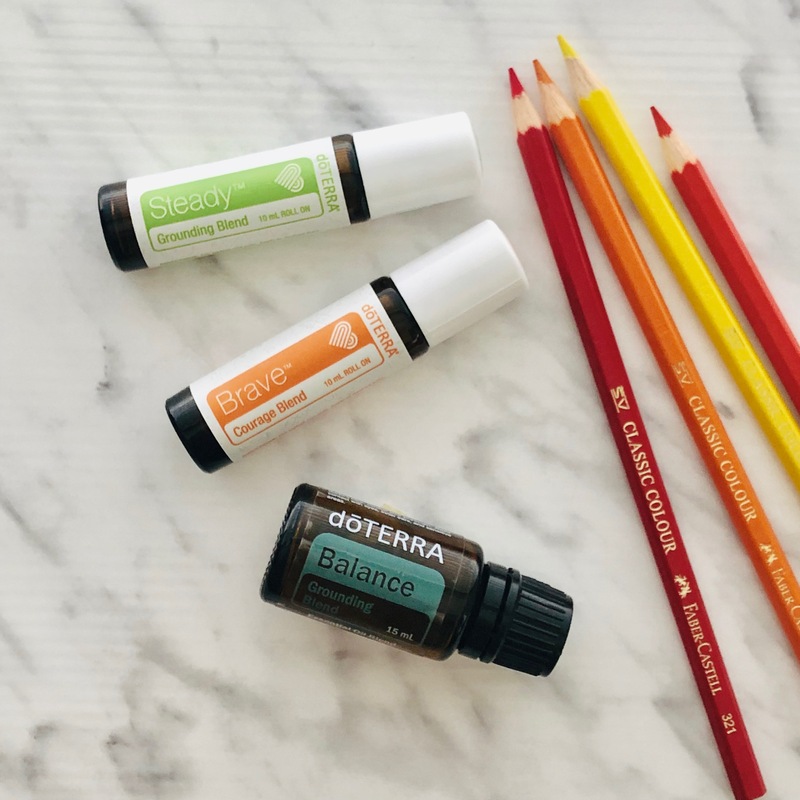 dōTERRA is the space where two worlds meet. Worlds made up of small local business owners who would never normally be able to support one another. 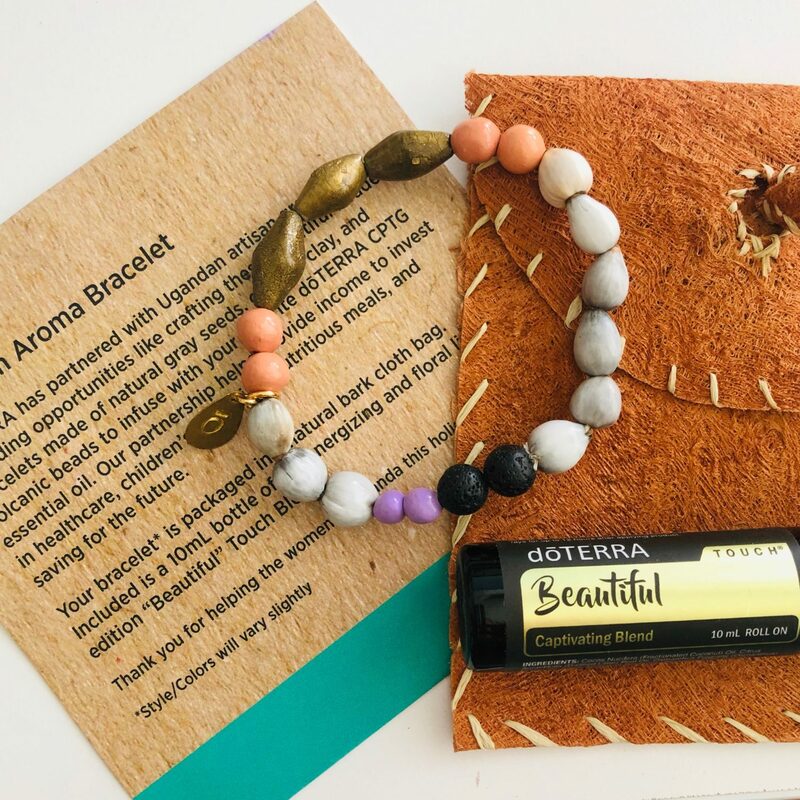 dōTERRA have a sourcing initiative called co-impact sourcing. Let’s break that down. It means that their sourcing initiatives impact more than one person or small business. In fact dōTERRA’s sourcing initiatives benefit many. And by many I mean a large amount of small farmers or growers who have formed co-operatives with their neighbours under dōTERRA’s guidance. DōTERRA figure out where a particular plant grows the best. And then they go to that place, which may be anywhere on the planet, and work alongside the locals. They don’t buy massive tracts of land for themselves; they honour the indigenous ownership of the land. They help the local growers to create sustainable businesses, guaranteeing the supply chain through fair and on time payments. On the other side of the equation dōTERRA chose to sell their oils through word of mouth. This creates the opportunity for anyone to start a business. You don’t need a degree, offices, commercial premises, a factory or overheads beyond the oils you use. 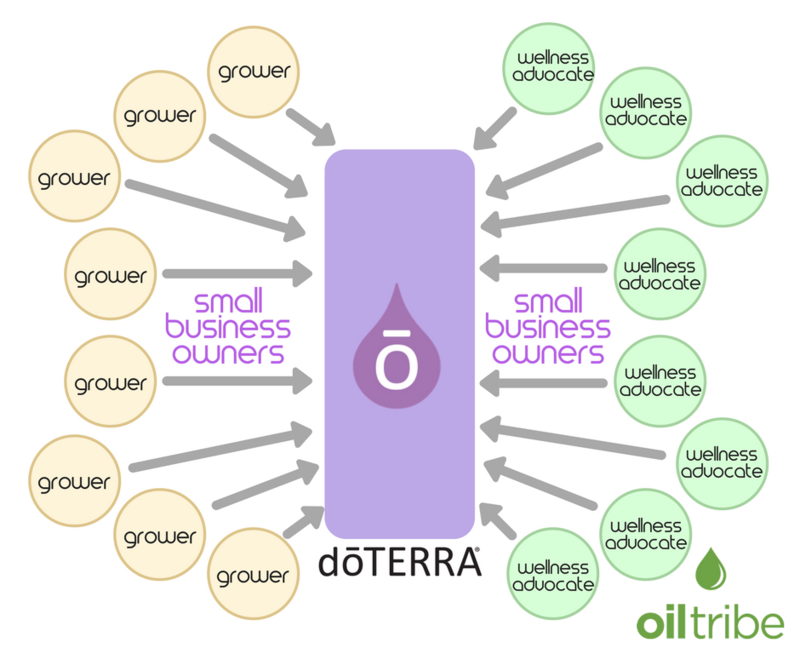 In fact, dōTERRA offer a risk-free way to start a local business. So OF COURSE dōTERRA needs to be a large corporation. Just think of the logistics of managing all those tiny supply chains? And then the processes involved in managing the hundreds of thousands of small business owners who are either growers or wellness advocates. The collection of plants, testing, distribution & payment is massive. It has to be because each of those small business owners, whether growers or wellness advocates, need to operate their business effectively. 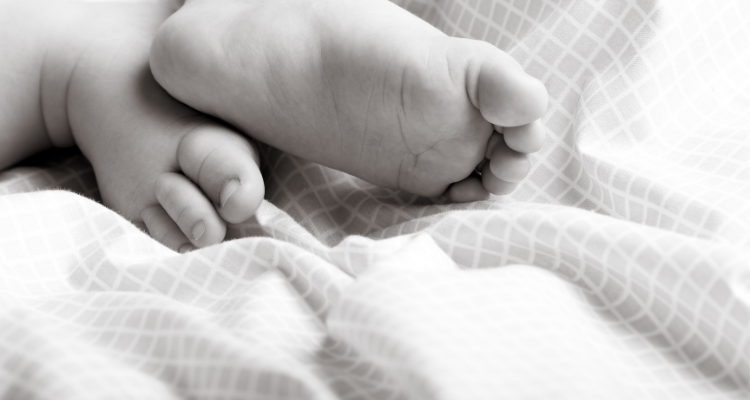 So next time you consider where to buy essential oils, think of the small business owner who is supporting a family. 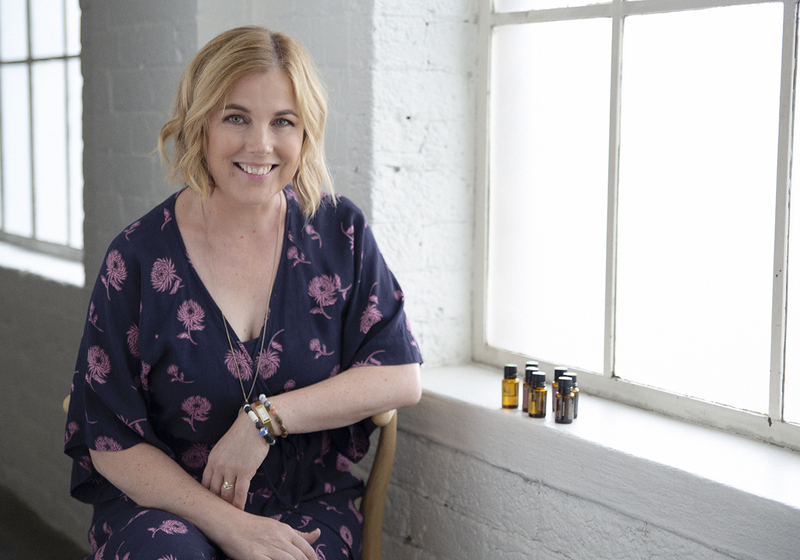 Whether they are a grower or a wellness advocate, these small businesses within dōTERRA are ALL small and local. I am a local small business that through my own efforts supports other local small businesses in 28 different countries. And most of these countries are developing countries. So my small business supports someone else in creating a legacy for his or her children. I help to create opportunities that are a hand UP not a hand out. I am local and they are local. So support a small business today and buy your essential oils from dōTERRA. If you want to get your hands on your own oils and join Oiltribe go here. Click on “Join & Save” and select the “WHOLESALE Customer” option. We’d love to have you in the tribe. 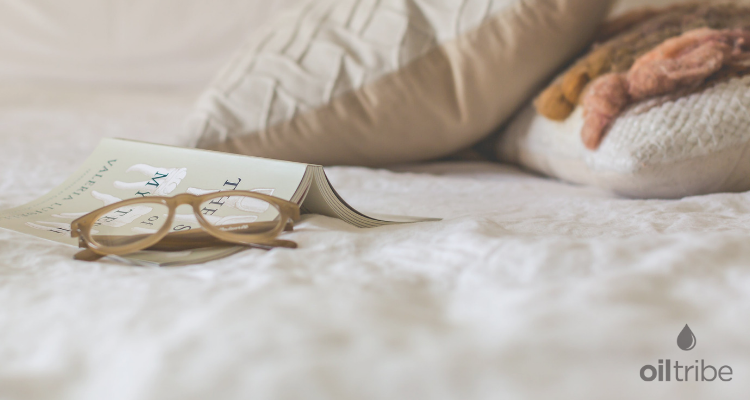 You will be well supported through our community and have access to learning & resources. And if you want to know more about the incredible business opportunity to start your own risk-free business, message me!